China is the ACT’s biggest international tourism market. 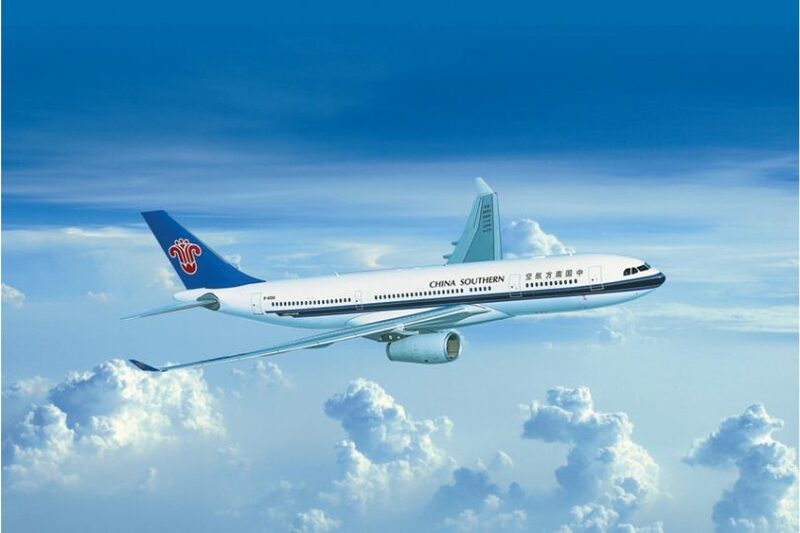 China Southern Airlines increased flights between Guangzhou and Adelaide last year. Photo: SA Tourism Commission. Direct flights from China to the ACT will be on the agenda this week when Chief Minister Andrew Barr leads a Government delegation to Guangzhou and Canberra’s sister city Beijing. Mr Barr said growing the ACT’s largest international tourism market and more international flights were the key objectives for the delegation. He will meet with China Southern Airlines and representatives from Baiyun International Airport in Guangzhou and Beijing Capital International Airport as well as China’s Civil Aviation Administration to pursue direct flights between China and Canberra. “The ACT Government has a goal of growing international visitor expenditure to $2.5 billion by 2020, and developing closer ties with China is one of the priorities identified in our International Engagement Strategy,” Mr Barr said. He said international visitors were flocking to Canberra in record numbers, with the largest share coming from China. The latest Tourism Australia Research data shows China is the ACT’s number one market for international overnight visitors with one in five international visitors to Canberra originating from China in the year to September 2018. Mr Barr will also meet with Beijing Mayor Chen Jining about a range of matters in the lead-up to the 20th anniversary of our sister city agreement. The delegation’s visit will cost about $25,000 and will be met from within the ACT Executive 2018-19 budget. The final cost will be released as part of the regular travel reports.